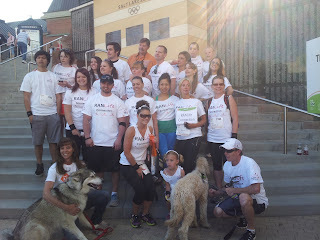 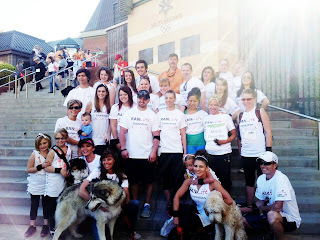 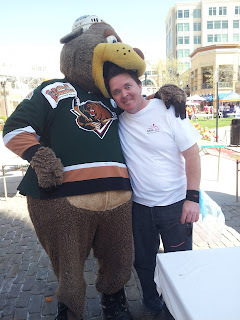 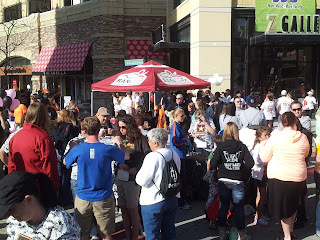 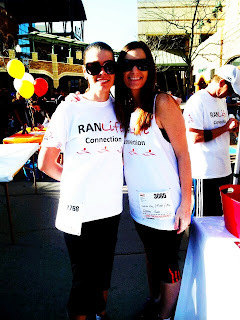 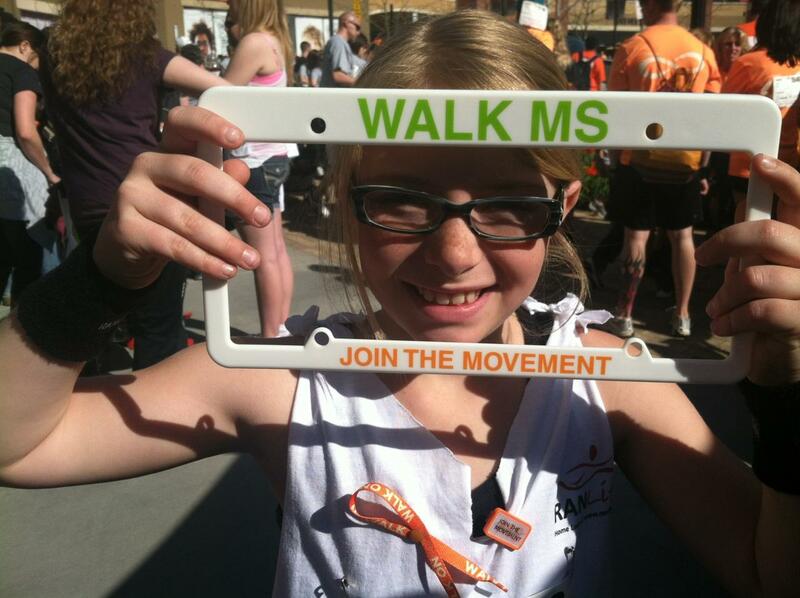 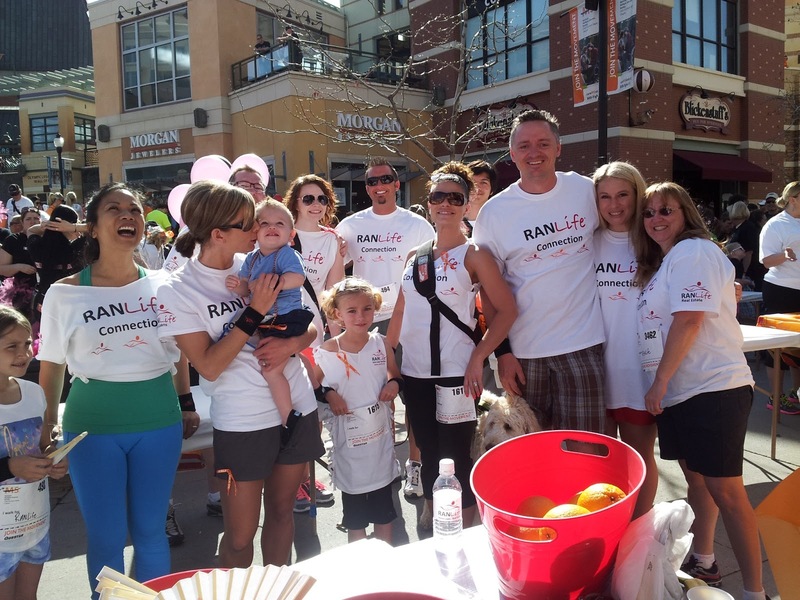 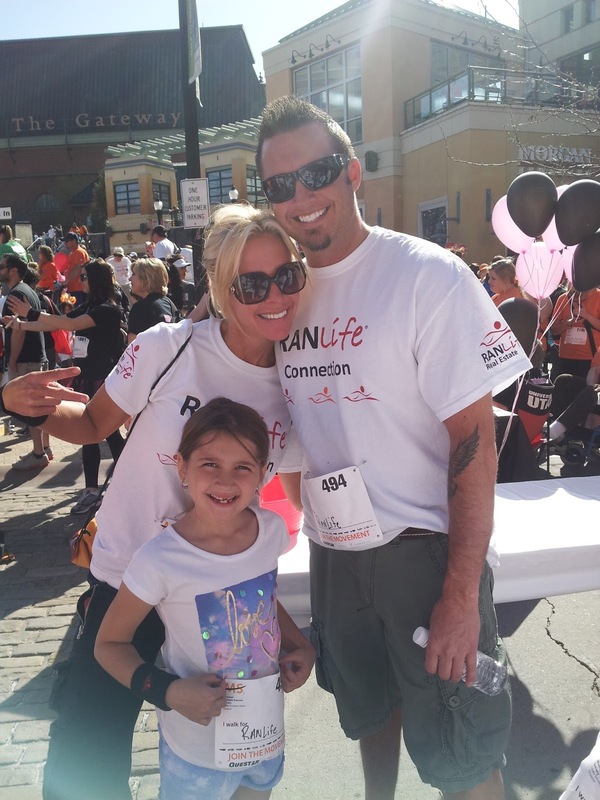 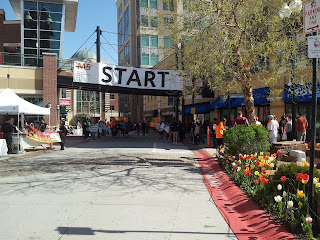 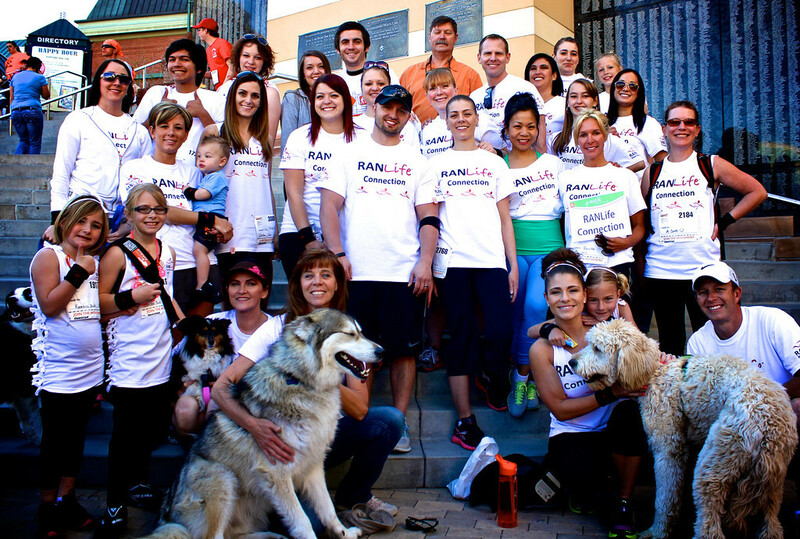 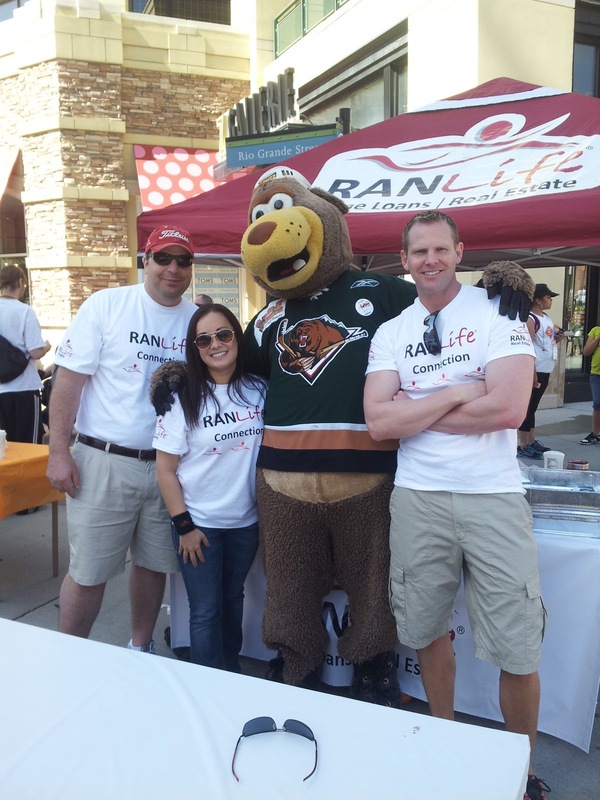 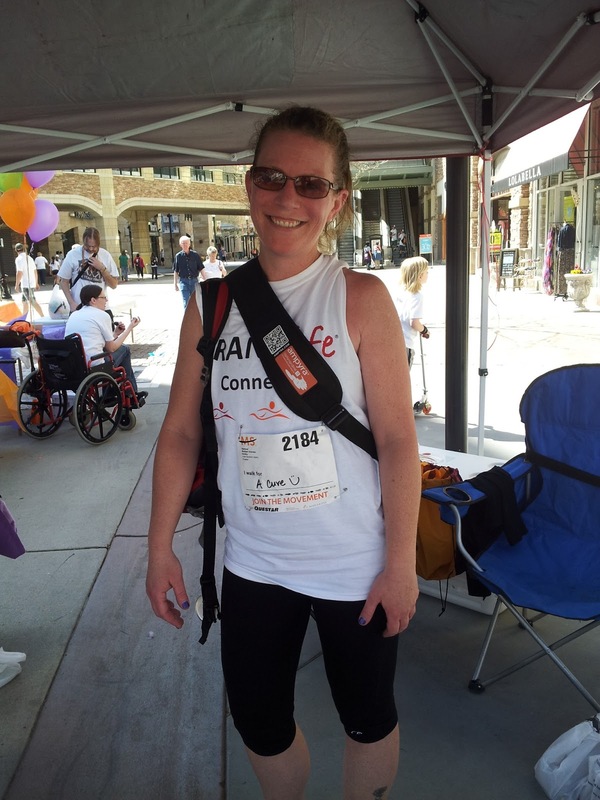 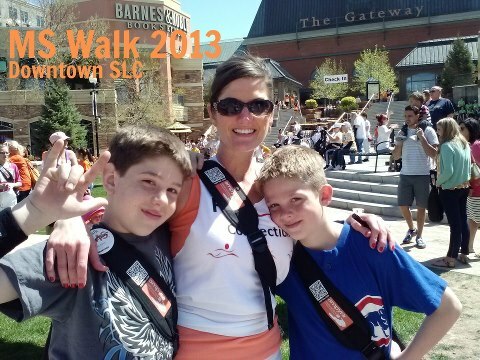 Last weekend was the 25th annual Walk MS event in Salt Lake City, Utah. 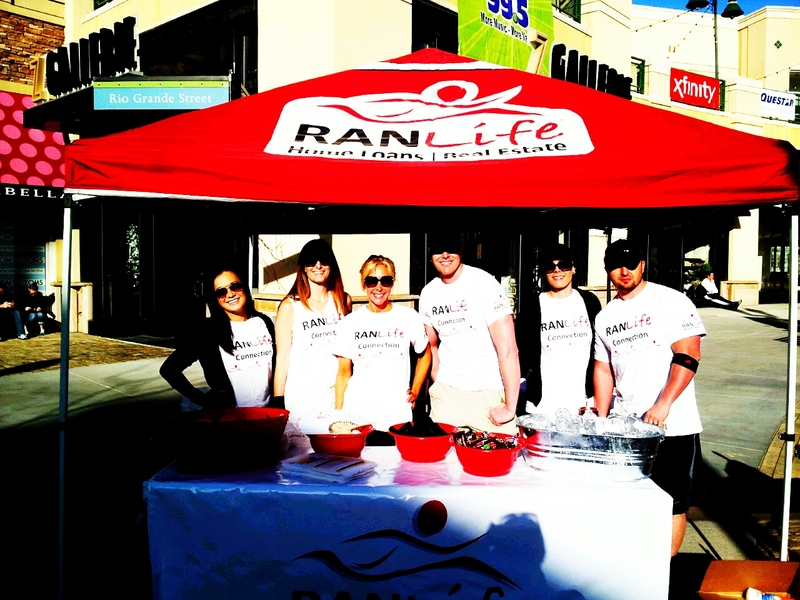 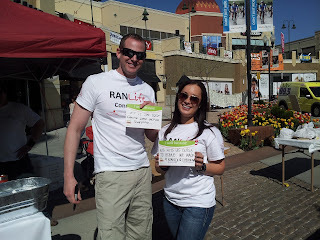 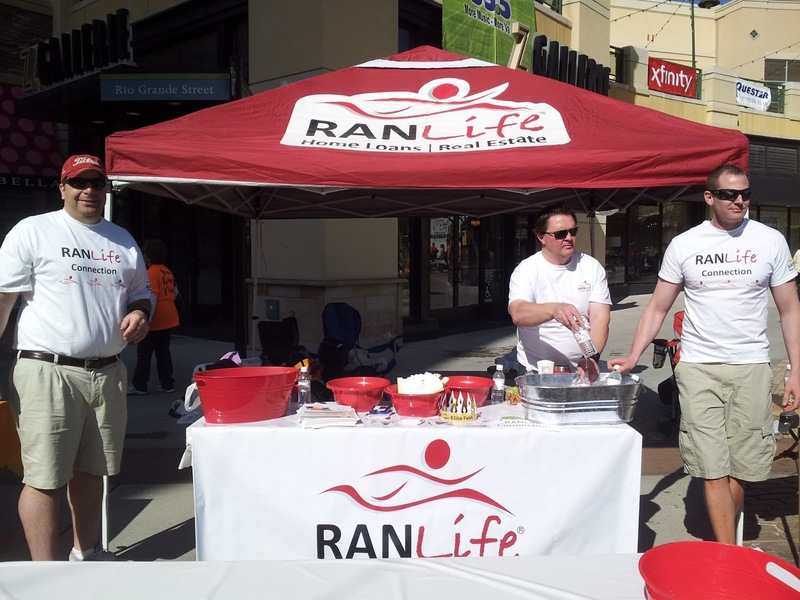 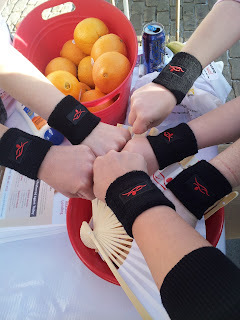 RANLife hosted a booth handing out free treats, waters, hand fans, wristbands, and more. 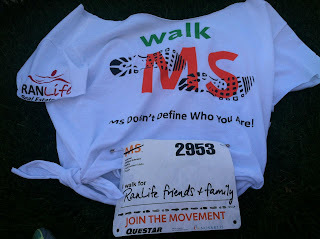 Overall we had over 50 people sign up on our team and raised over $2,500 towards MS. The event was a complete success!